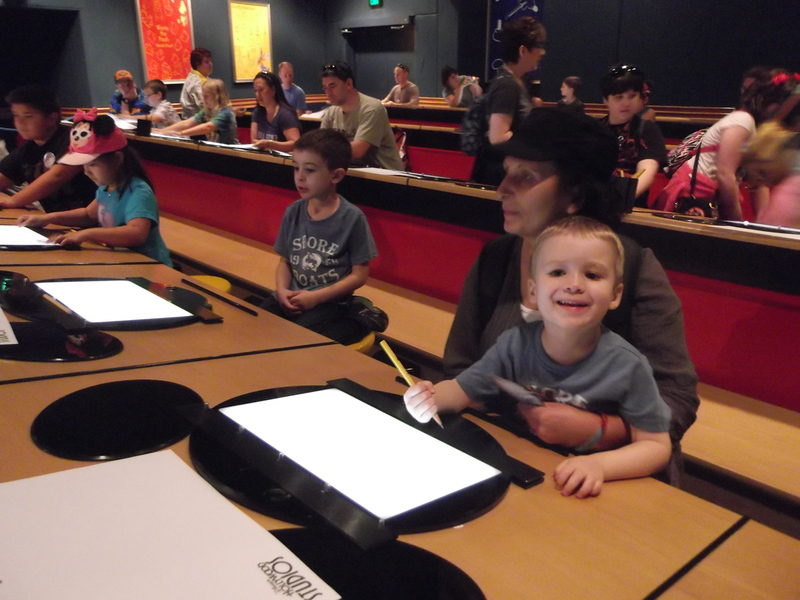 My family and I visited Disney World for the first time very recently, and one of the highlights of our trip was Hollywood Studio’s “Animation Academy”. 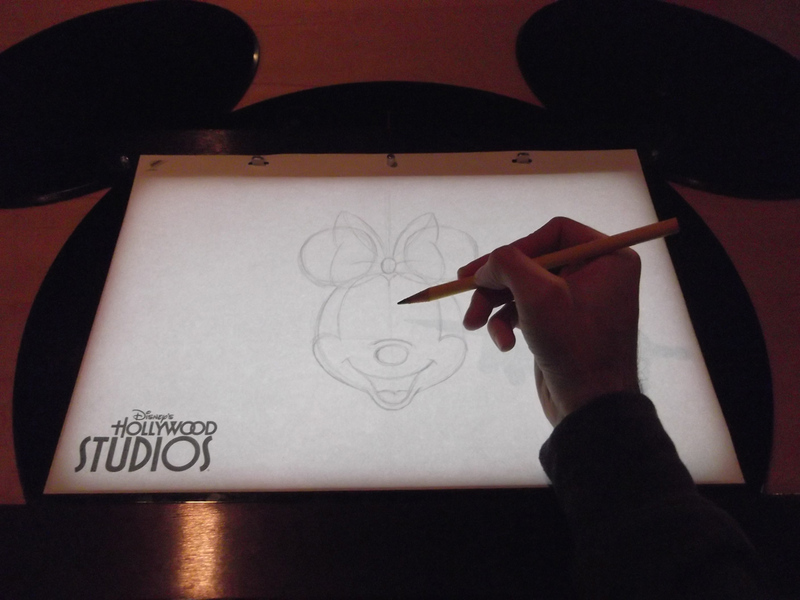 The “Animation Academy” is a 30 minutes class which teaches adults and children how to draw a Disney Character. 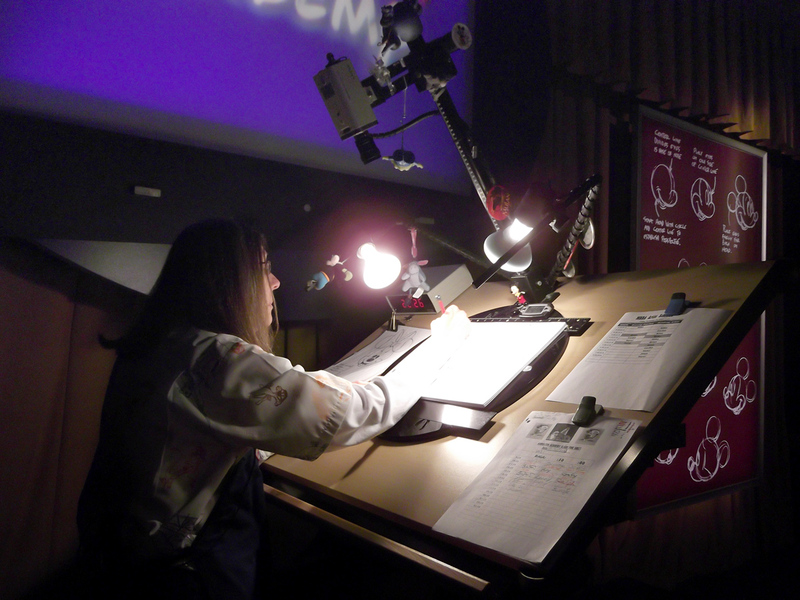 Each attendee gets to sit at a real animator’s desk, and work alongside one another as a single instructor lectures from the front of the room. I can distinctly remember my own introduction to step-by-step drawing, and this class brought back a lot of fond memories. Seeing a room full of dozens of kids, all of whom were taking an intense personal interest in not just Disney characters, but in the CREATION of those characters, was really heart warming. 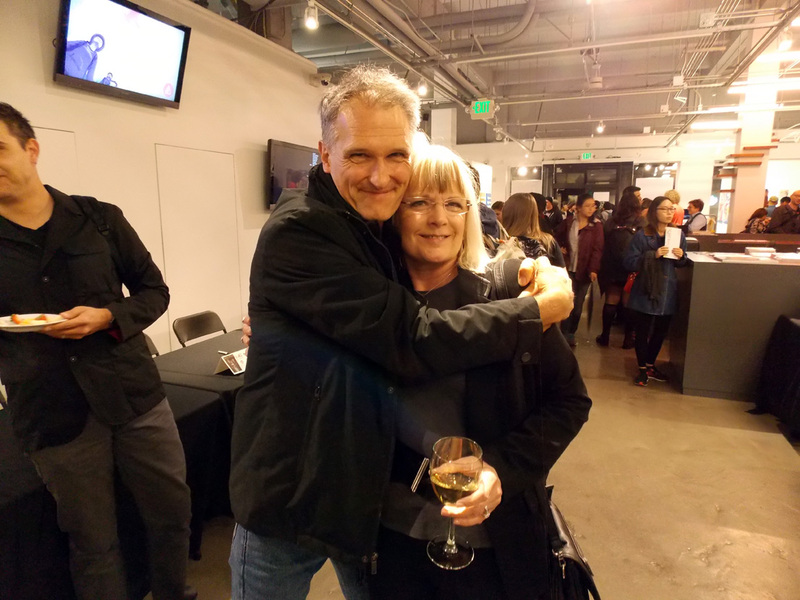 Some of those kids were incredibly impressive, and I’ve no doubt I was witness to a few of the next generation’s great artists. Our class’s instructor, Nanci, taught us all how to draw Minnie Mouse. 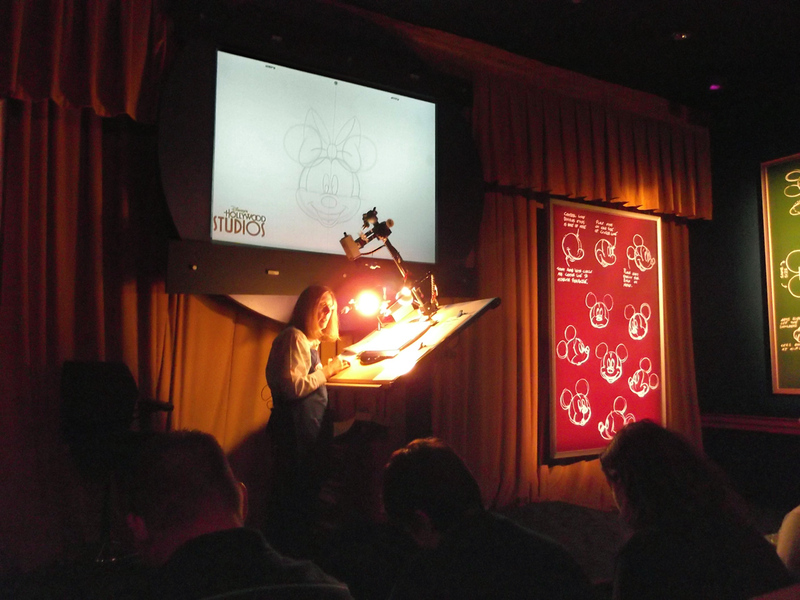 Take a close look at the camera and lighting set-up Disney uses to project the instructor’s drawing. Notice the similarities between this and the set-up I recently described in ‘How to Photograph Your Paintings‘. 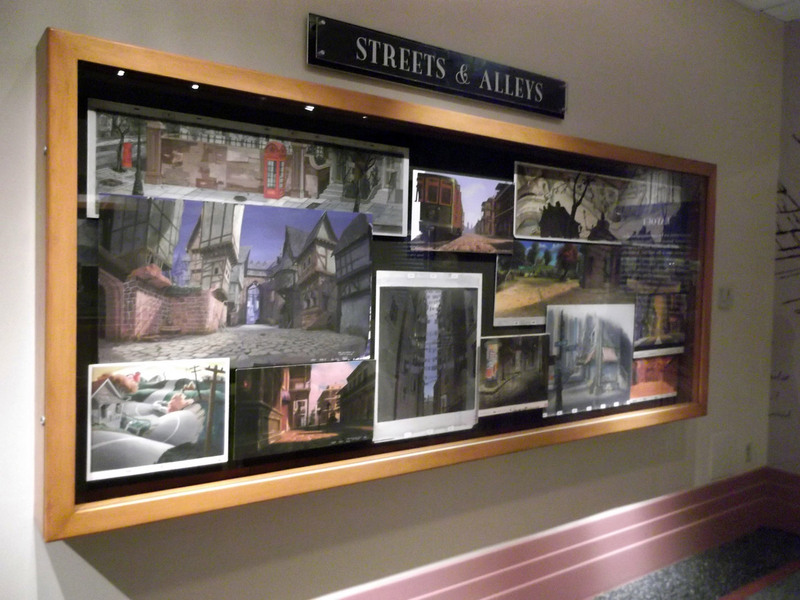 After the class, I browsed around the halls for a bit, which housed a wonderful collection of concept art from all of the Disney films. These weren’t originals (as many were digital anyways), but they were large, incredibly well reproduced and really enjoyable to look at. 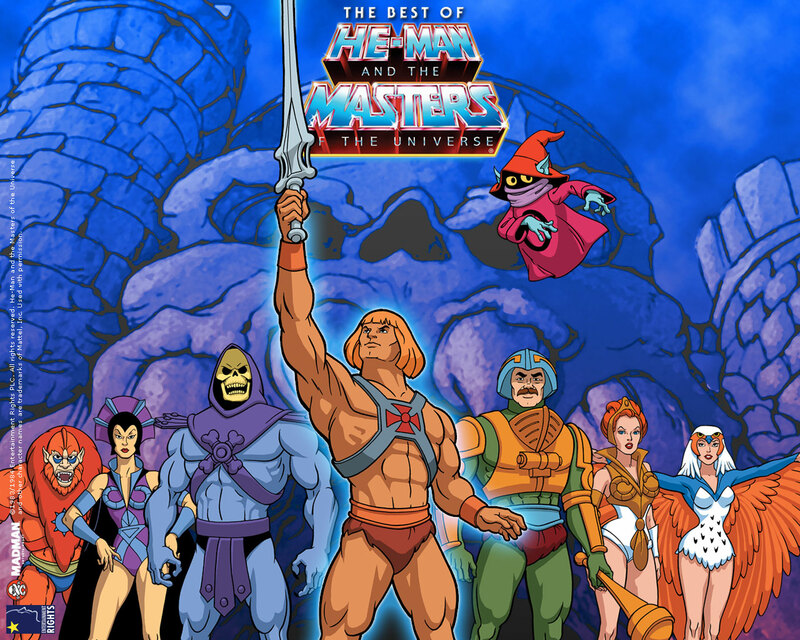 By the Power of Grayskull!!! Wow, that is really nice! 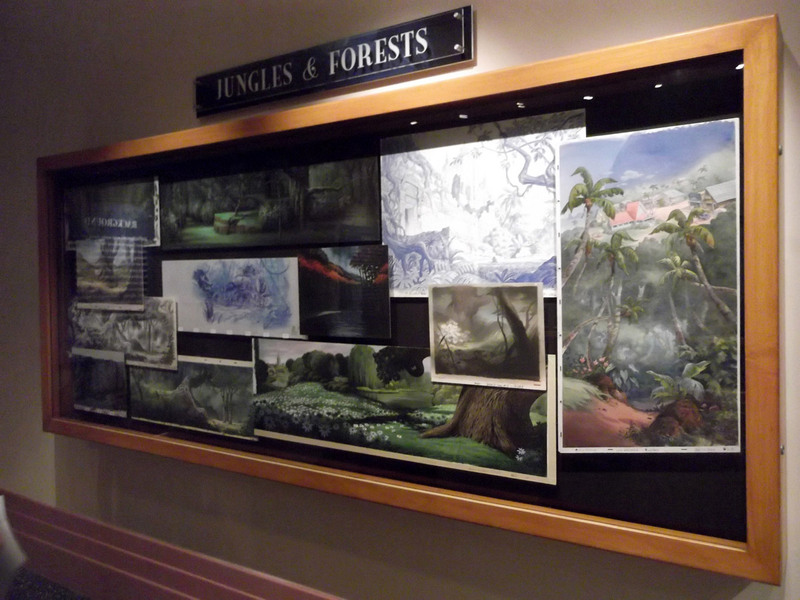 What a dream, although being lectured by a background artist would interest me even more. Just look at that kid's face! Wonderful! Should've taken the time to go to that class. Are you sure they are not original? I saw them too and they looked like the were. I later discovered that I'm terrible at drawing the same character twice, and haven't got the patience to learn how. So much for that career! 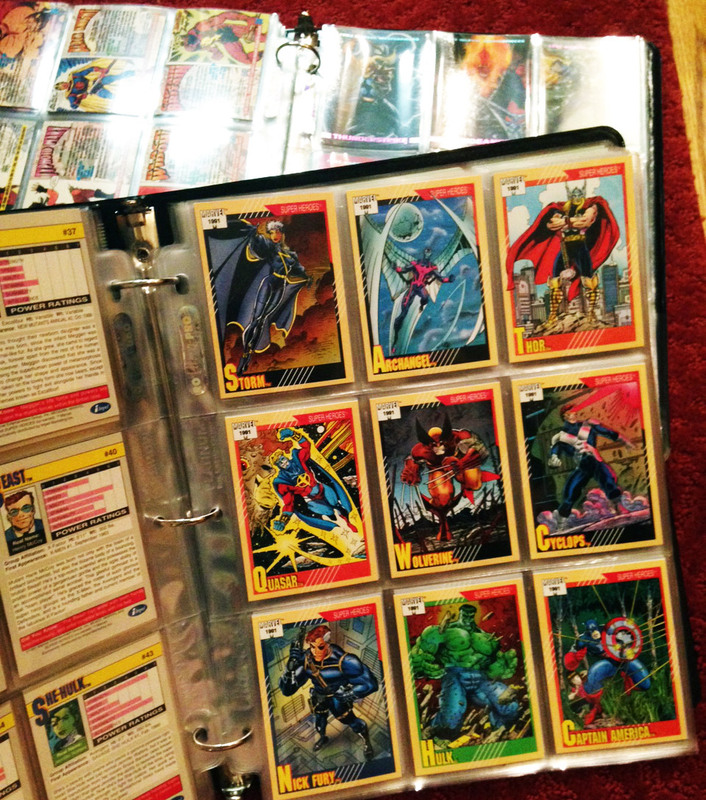 Some were pretty convincing, but I took a really close look, and am certain that all were copies. That's actually my Minnie Mouse in the pic above. 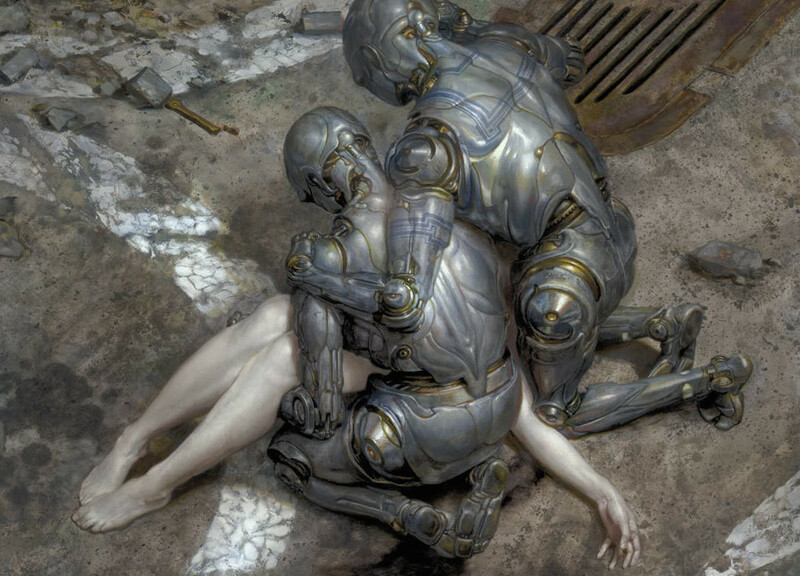 3d Animation Courses helps you create special effects for films, TV shows, ads, games, digital media, etc. Join Now Animation Institute Kanpur.